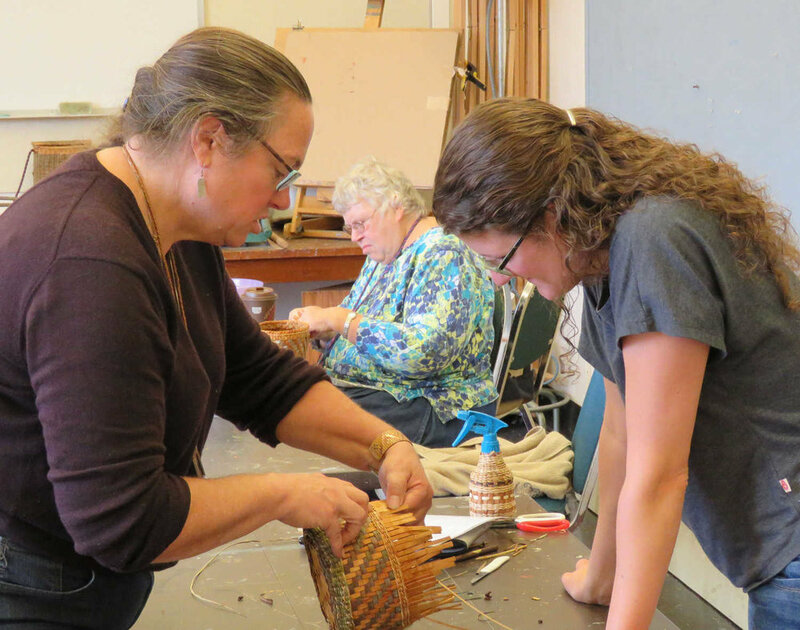 The Columbia Basin Basketry Guild began with a small group of weavers in 1989. Today, we serve about 200 members at all levels of skill and experience: from gallery-represented artists to new students learning basic techniques. Volunteers run our Board of Directors, committees, and events. If you want to get involved, we've got a place for you. Members share their work and inspiration. It's one of the best parts of the Guild. Explore our world of basketry resources, organizations, expert teachers, and more.